Below is our Partner Promo Guide for messaging, event details, social media snips, and graphic assets for Geeky Summit. We appreciate your support. Thanks for sharing and stay geeky! Chic Geek presents Geeky Summit 2017: Brave the Ask. 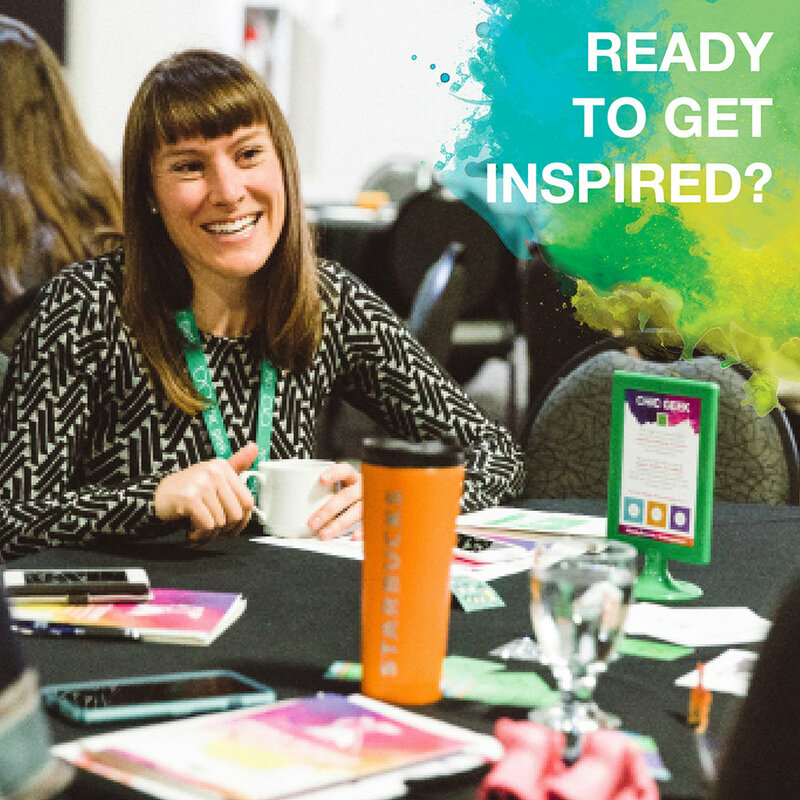 This full-day conference is the only event of its kind in Alberta and designed to recognize and celebrate women who are advancing technology and entrepreneurship. Through inspiring speakers, discovery sessions, and valuable networking opportunities, attendees will walk away with a set of practical tools that can be applied to both their personal and professional goals. Identify, challenge, and step beyond the fears that keep us from moving forward. Braving the Ask applies to many facets of our lives – advancing our careers, learning a new skill, or simply asking for help. It comes down to building a game plan and confronting the big-fat, all-powerful, hairy-scary, ASK. Harness your strength, discover mentors and become your own best advocate! Copy and paste the social media content below to get started! Feel free to use any of the following images in any social media shares, emails, and other promotional messaging you send out to help spread the word! Simply "Right-click" on the image you want and "Save" or "Download."